Today's Workout: I did a combination my legs workout and added some other options: 3 sets of 20 walking lunges, 3 sets of 20 squats, 3 sets of 20 dead lifts with 12lb dumbbells (I love this one because I get a good stretch while lifting), and 3 sets of a 60 second plank. (I did a 5 minute warm up on the eliptical and 5 minute cool down). 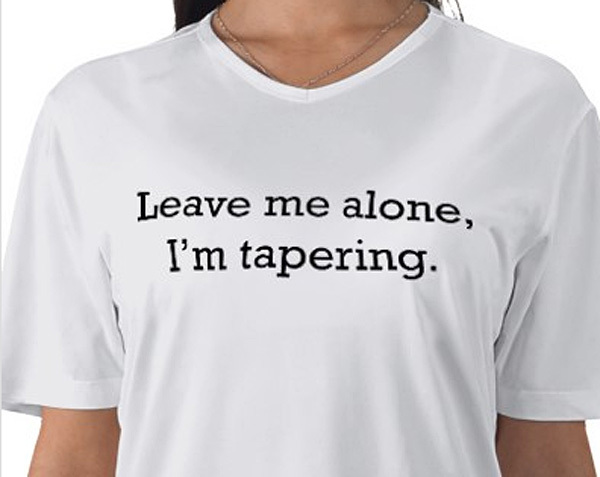 Whether you are looking for gifts for a running bestie, or are dropping hints for presents from someone special in your life this holiday season, here are some less obvious presents you should think about adding to your list. 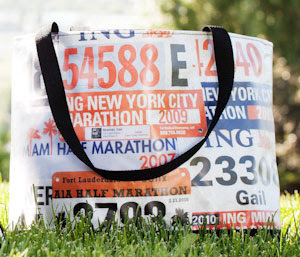 Mile 22 Bags: A great way to do something with those old race bibs we tend to have lying around. 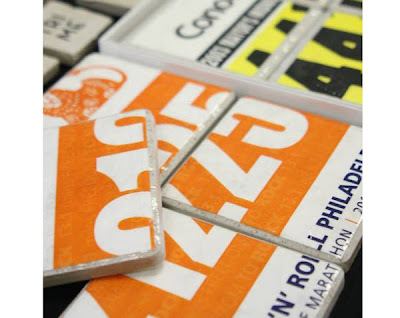 Race Bib Coasters: If you are not into the bag idea, this is a great alternative. 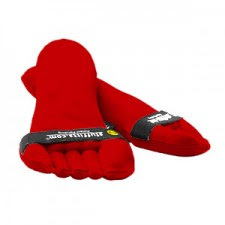 Stuffitts: We spend a lot of money on our running shoes, so it only makes sense to protect this investment. When our shoes inevitably get sweaty or wet from the weather conditions, we can try a number of things to remedy the situation. I have gone with newspaper in the past, but this is a great alternative that will help extend the life of your running shoes. 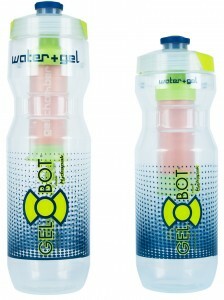 Gel-bot: I am not on the gel bandwagon when it comes to long runs and races, but for those of you that are, this little gem should be on your holiday wish list. ﻿You load the inner chamber with the energy gel and fill the outer chamber with water. When the nozzle is pulled open, you get water only. With the nozzle pushed down, squeeze to get the gel out of the center valve. Sounds pretty brilliant to me. Knuckle Lights: While the upcoming holiday season is something to look forward to, this is inevitably accompanied by shorter days and a higher probability of running in the dark. ﻿Because of a terrible accident that happened to my dad running at night, I try to avoid it if at all possible. 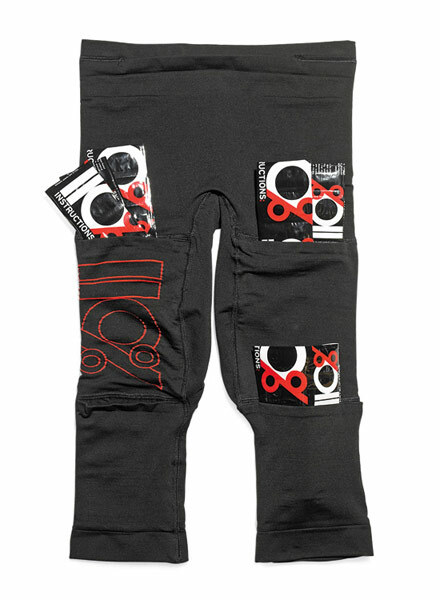 These, however, are a great addition to your night time running gear to help ensure your safety. ﻿ProStretch: As runners, we need to stretch our calves and lower legs frequently. 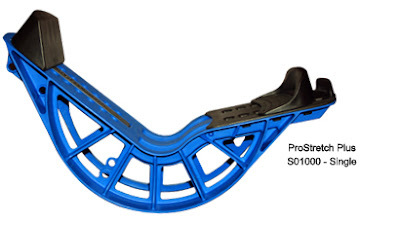 This little tool is key to improving ankle stability and strength. I would use a similar device frequently when I ran in college in our training room, and I think it is time I invest in one. This Shirt: Because sometimes a shirt like this is necessary. Perfect Portions Scale: This is for you calorie-counting geeks out there, god bless ya. 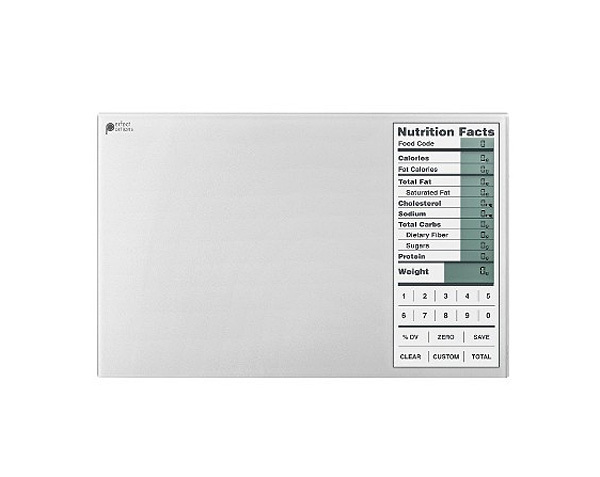 This gadget weighs your portions and calculates just how many calories, fats, and sugars your about to scarf down. Just in time for holiday gluttony. Moveable Ice Bath: These pants let us stash ice packs into pockets next to our hammies, quads, and hips.